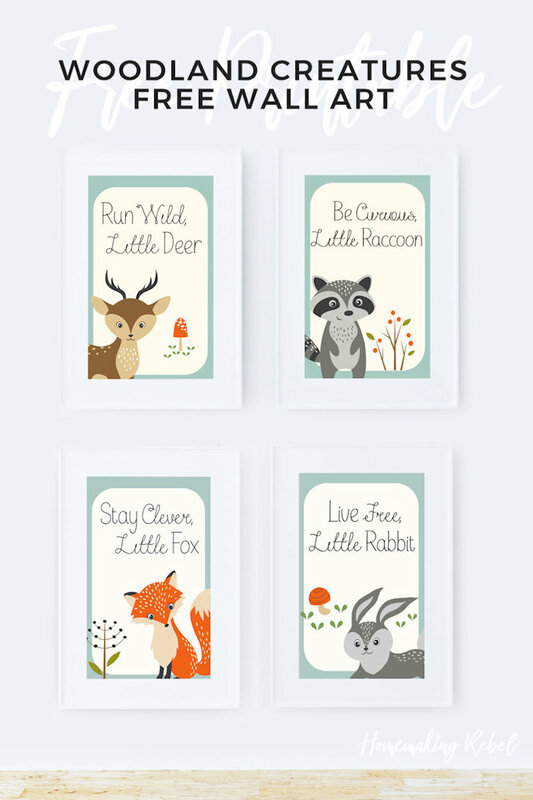 My youngest is 18 months and I missed the boat on these adorable woodland creature printable nursery decor but luckily a good friend of mine wanted to use them for her twin’s nursery! 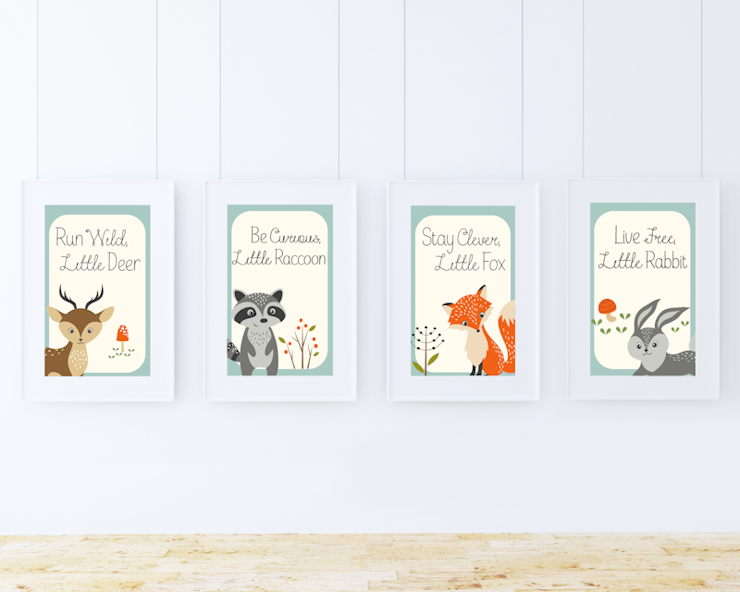 I couldn’t think of a fun gift to give her that she didn’t already have so I had the idea of making her some wall art to spruce up the nursery! The best thing about these is they are gender neutral, whether you’re having (or have) a boy or a girl they flow so beautifully with both! I mean honestly, I cannot get over the cuteness of these! It almost makes me want to have another child just for the decor. Almost. But then I recall the sleepless nights and I quickly get over it. So i’ll just live vicariously through others. Want yours? 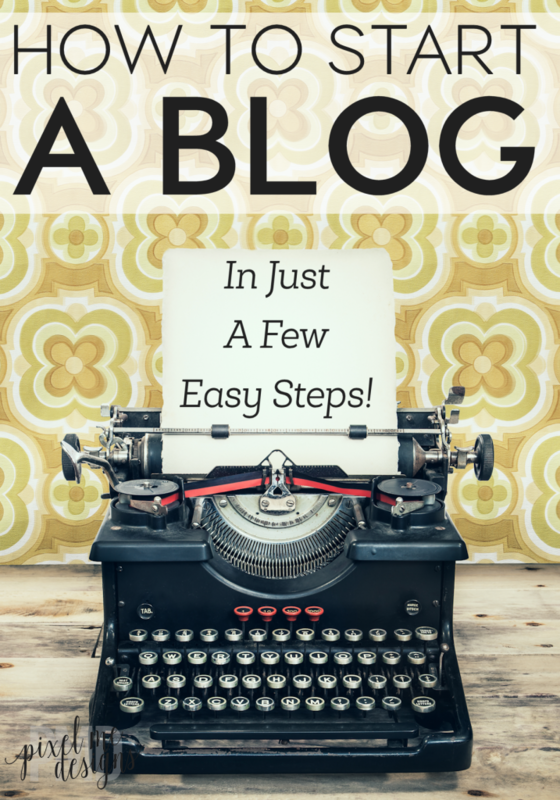 Follow the links below to print them, you can download one or download them all it’s up to you!